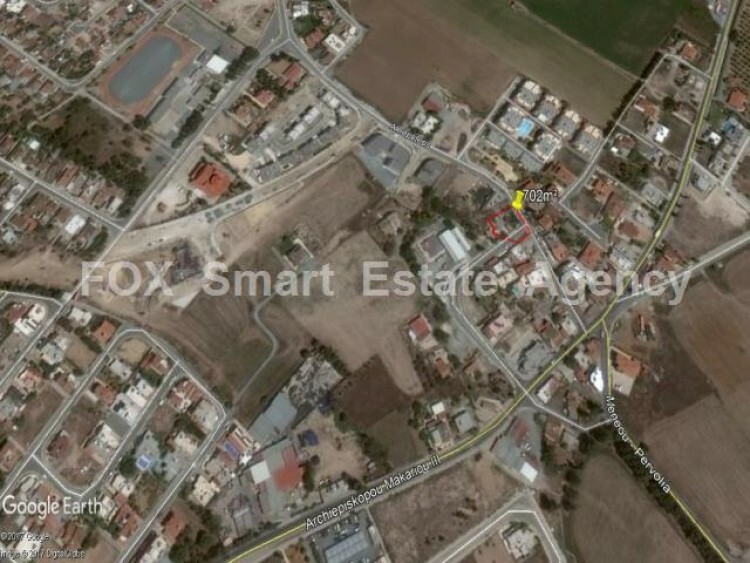 A large plot of 702m² for sale in Meneou. It has a Πα9α zone and is suitable for up to 2 floors buildings, with 120% building density and 70% coverage. It is a corner plot, in the village and close to all amenities.